I would like to pay attention to judge a composition of Topcon lens because they have variations of its composition on same spec lenses even the production years are close to. This Topcor 5cmf1.5 lens is the top normal lens for Leotax F camera which has a mixed composition of Sonnar type in front and Gauss type in rear. 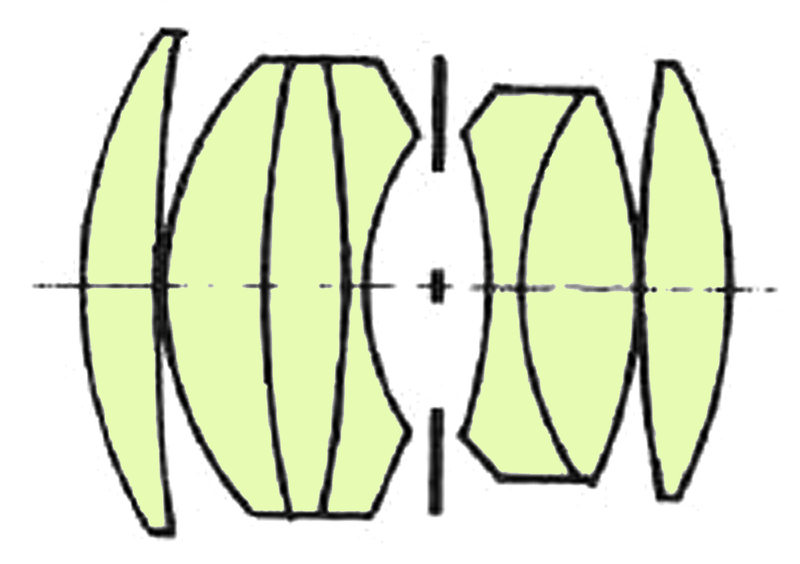 In 1955 when the name of the lens had changed from Simlar 5cm f1.5 to Topcor 5cm f1.5,some modification had taken place in its rear component. It seems all the curvature of each glass surface had been changed, I think the description between Simlar and Topcon might be different to bigger or lesser extent. I would like to compare both directly at the same time. The description of this Topcor 5cmf1.5 was very stable and sharp at from a full aperture. I could observe some interesting fluctuation in rear bokeh at periphral area, the clearness of the main focused subjest is very high and transparent, I felt its descripton enhance the three dimentionality. The fluctuation became less at some more closed aperture, it showed a very straight expressions.. I got off the train at Uguisudani station and made a walk toward NIppori. I liked a japanese noodle restaurant called Koboso located in fromt of the station for its delicious Tenpura of Prawns in retro japanese architecture. Regrettably, they closed in Nov 2015.
the photo at the right end shows the atomosphere of the restaurant. This Topcor lens with Sonnar-Gauss integrated composition shows very sharp from the full aperture. It also shows two lines bokeh on its back , but on the other hand very pretty in front.